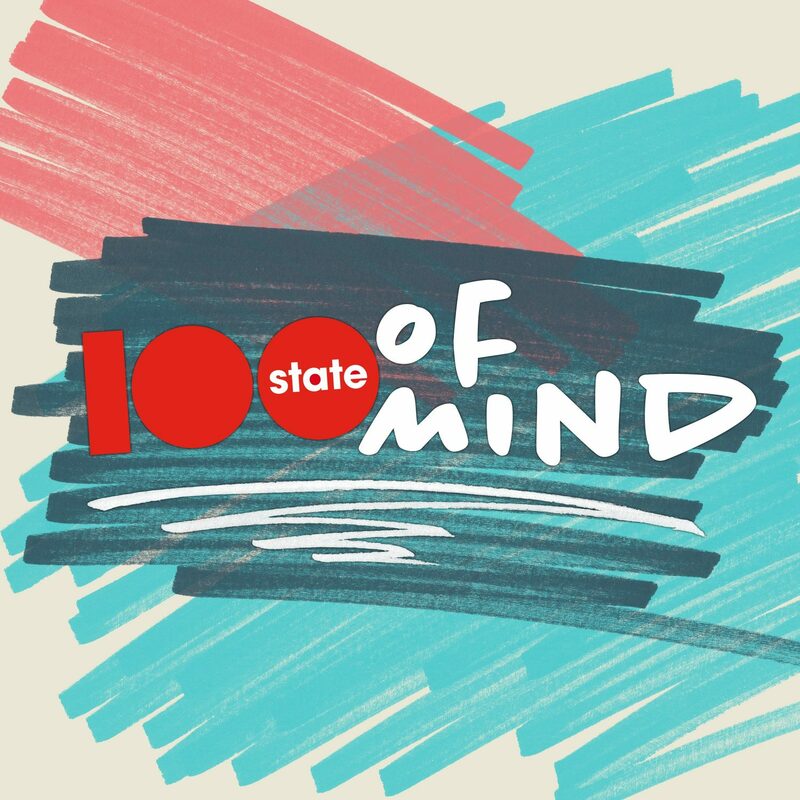 Come meet your fellow 100state parents! 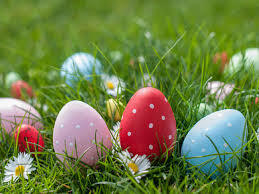 We'll keep the kids entertained with an Easter egg scavenger hunt and magic provided by our very own Lochlan Masters. Coffee, juice, bagels, and fruit on the house. Afterwards, join us at Overture Center for the free 1 p.m. show of Kids in the Rotunda - Laura Doherty & the Heartbeats. RSVP here.